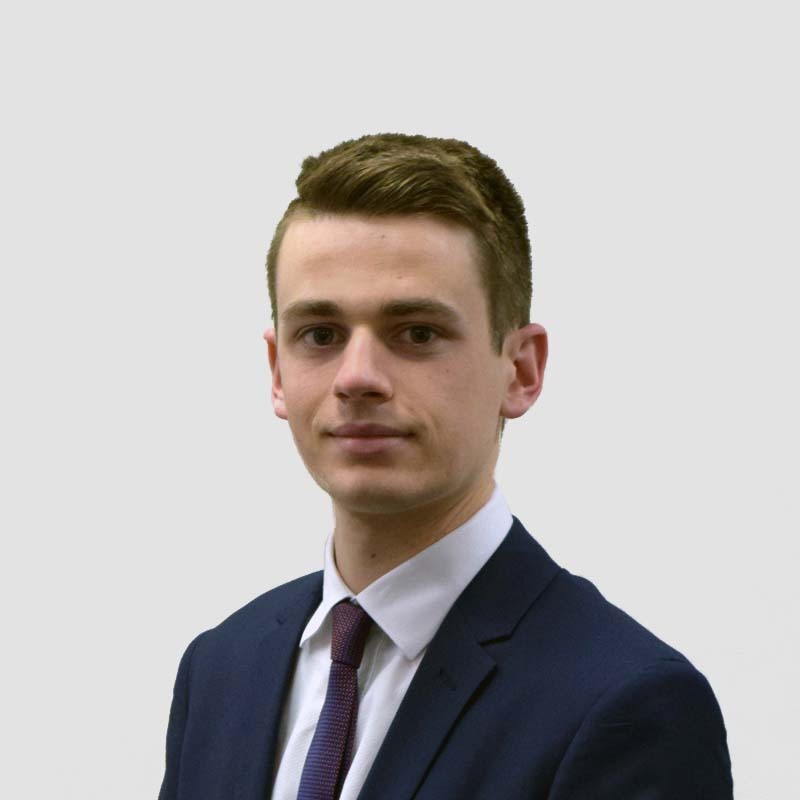 Daniel joined O’Brien Palmer in June 2017, having previously worked in tax and business services. He aims to expand his accounting knowledge with experience in corporate insolvency. He is currently studying a Bachelor of Business at UTS and aims to further his education by undertaking the Chartered Accountants program in early 2020.